This fabulous necklace exudes elegant classic style and features top quality peridots. 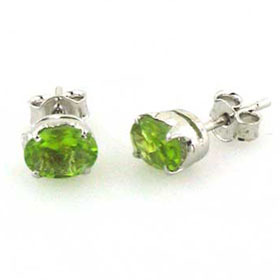 These gemstones are clear and brilliant with full vivid colour. 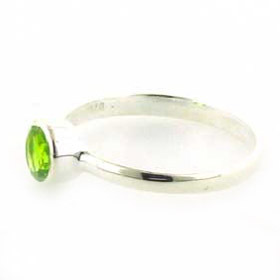 Each oval peridot is claw set onto a sterling silver crown. 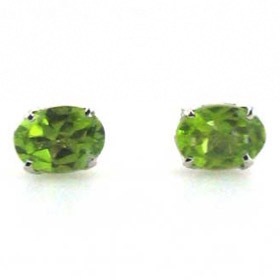 All our peridot necklaces feature genuine peridots.